Our five institutes Patanjali Yoga Committee, Mahila Patanjali Yoga Committee, Bharat Swabhiman, Yuva Bharat and Kisan Panchayat (Patanjali Kisan Seva Samiti) are imparting free yoga training to over five lakh brothers and sisters across the country, besides working on the programmes like plantation drives, blood donation, cleanliness drives and other social works and all this is growing every year with full of authenticity. 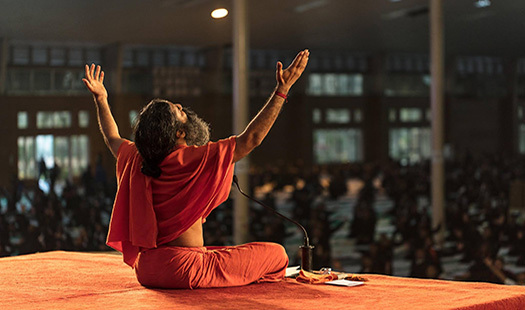 The instauration holds Non-Residential Yoga Campus under the guidance of Swami Ramdev Ji Maharaj. 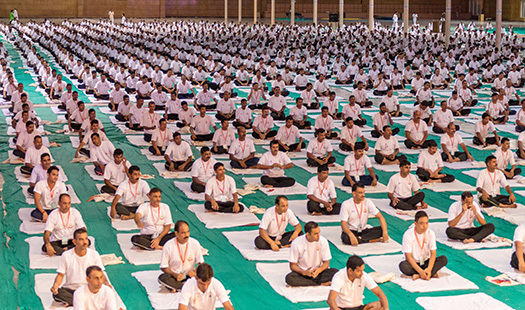 Over 15 million people have benefitted so far from yoga science campus conducted in India & abroad. Non-Residential camps are organized with morning & evening sessions from winter through the summer session. More than 650 Patanjali Yoga samities at Center, State, Division, District, Block and Village levels are devoted to teaching yoga. 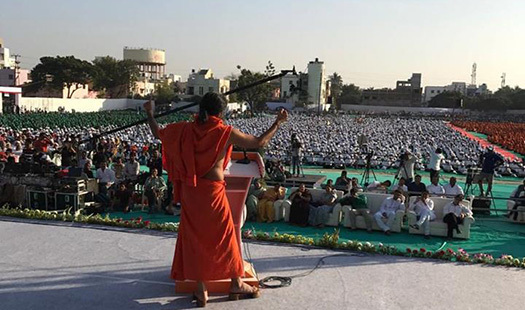 Near about 1 lac trained yoga Teachers are associated with these Patanjali Yoga Samities. 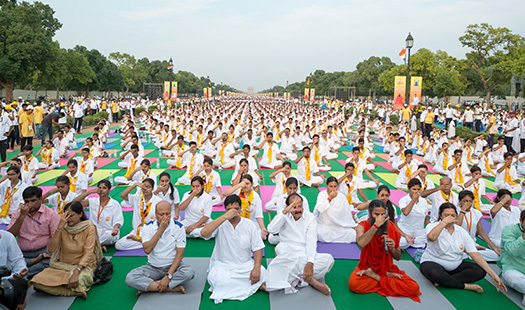 Free Yoga Classes with morning & evening sessions have been organized by these trained yoga teachers in their native places through which millions of people have got benefitted.